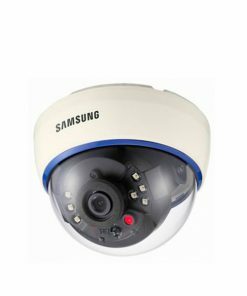 The SCD-2020R Infra Red LED dome camera is the right solution for monitoring smaller dark areas. 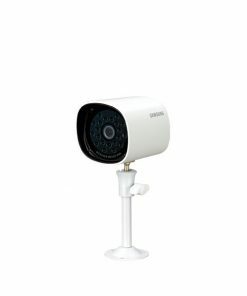 This is a self-illuminating indoor camera with a 3.6mm fixed lens. 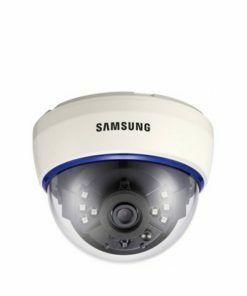 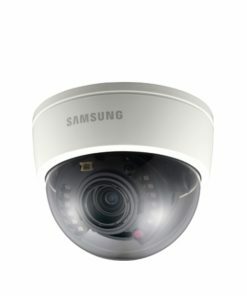 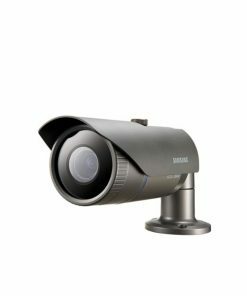 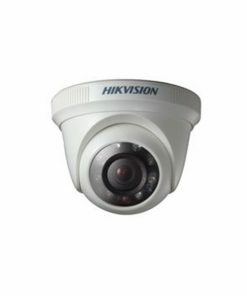 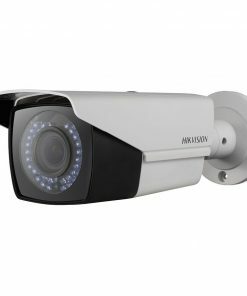 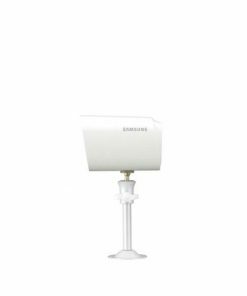 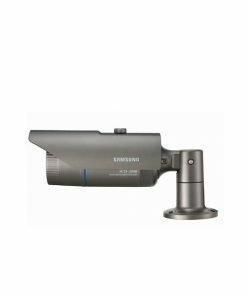 Samsung SCD-2020RP IR Dome Camera is the right solution for monitoring smaller dark areas. 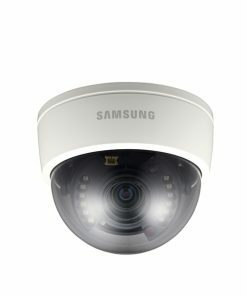 This is a self-illuminating indoor camera with a 3.6mm fixed lens. 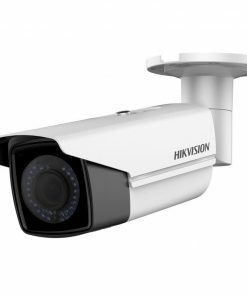 One of its key features is that it has the ability to automatically adjust the intensity of its LED illuminators when a nearby object comes into view to prevent overexposure. 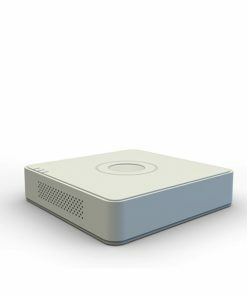 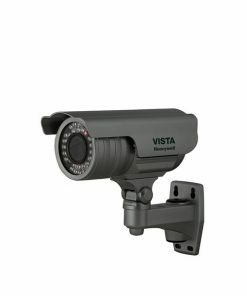 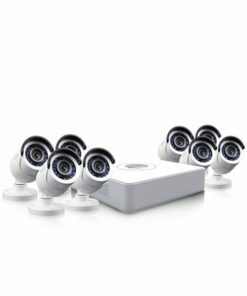 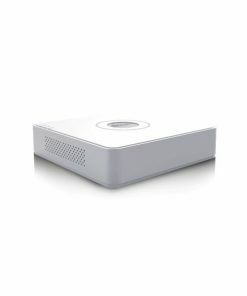 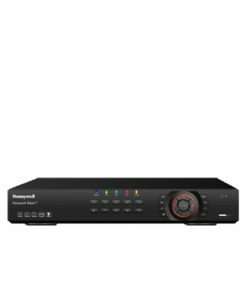 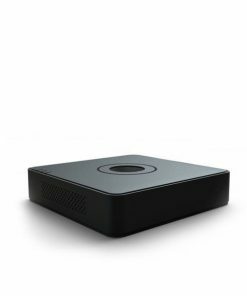 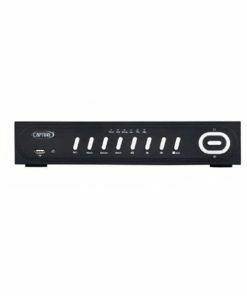 In addition, it has a list of advanced features such as remote coaxial control compatibility, SSDR extended dynamic range, motion detection, privacy masking, and True Day / Night with ICR.